Six hundred workers at Formet and Presstran were back on the job Monday, returning after a three-month temporary layoff. 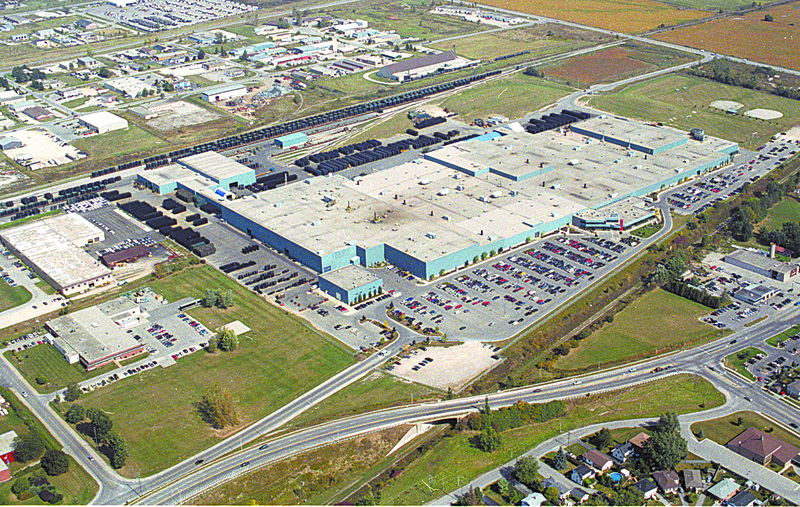 Magna International, which owns both St. Thomas facilities, recalled 500 employees at Formet and 100 at Presstran. While a spokesperson was not immediately available, last month the company said the start up would coincide with the return of production at GM, big customers for both Formet and Presstran. Presstran supplies stampings to Formet, which builds frames for GM’s Sierra Silverado pickup trucks. In all, 725 workers at Formet and 135 at Presstran were placed on temporary layoff on May 4. Both facilities have been rocked by layoffs over the last year. In September, 2008, 400 employees at Formet were permanently laid off while 120 salaried and hourly employees went on temporary indefinite layoff on Jan. 26. Also in January, 128 employees at Presstran were permanently laid off — last year, the facility employed 800 workers. This entry was posted in Automotive Industry, City of St. Thomas and tagged City of St. Thomas, Formet, GM, Magna, Presstran. Bookmark the permalink.